Have you seen this clever thing? 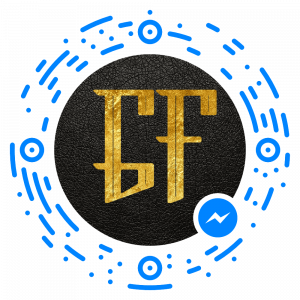 If you have Facebook Messenger, click this image, OR use the Facebook Messenger App to scan this code to open a direct conversation with me. Otherwise, use the contact form below.